This item is the Replacement part “ "K" Thermocouple Probe “ Used on The now world famous Mel-Meter, which is a custom built and designed for paranormal research. 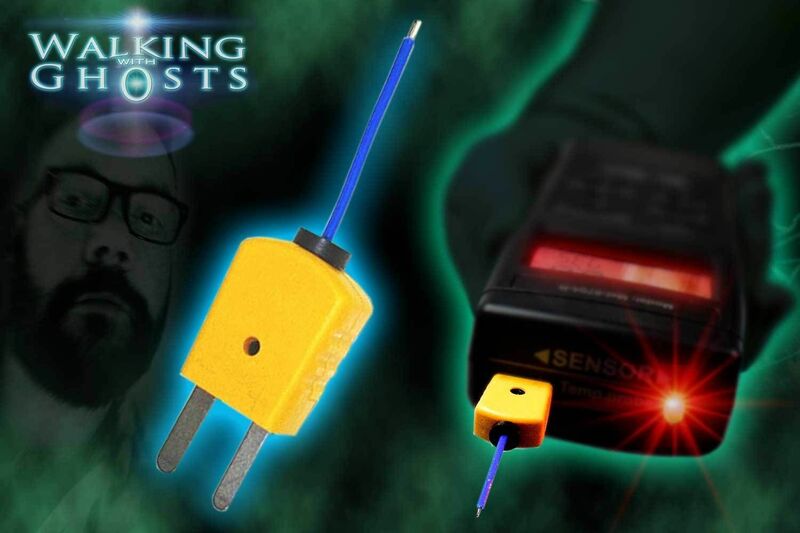 This Replacement "K" Thermocouple Probe is the bright yellow part that plugs into the end of the Mel meter, it is a sensor that detects temperature and feeds information back to the meter so it can be seen and recorded on the LCD screen on the unit. Like all Thermocouple Probes that are quite fragile and do have a limited life span to some degree so this is an aftercare support item for people who already own a Mel-meter. Please note this sale is for the replacement Thermocouple Probe, the Mel meter is not! included. This is a replacement part only.